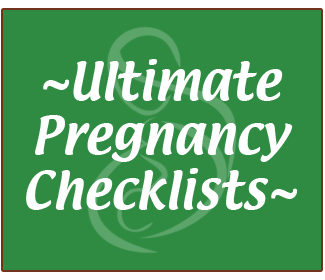 I really enjoyed handling routine “prenatal care” during my pregnancy with Sadie. In today's episode I talk about what I did to care for myself and Sadie, why I still appreciated my midwife, and how directing my own care helped me bond with Sadie. Does Prenatal Care Really Save Lives?